Probate is often required when a person dies leaving a Will to enable the assets to be distributed to the beneficiaries of the Will. The Executor/s are required to apply to the Supreme Court for a Grant of Probate. The Supreme Court will make an order which confirms that the deceased’s Will is valid and give authority to the Executor/s to deal with the Estate in accordance to the Will. If the deceased person has died intestate (ie without a Will), a similar process is followed but is known as Letters of Administration. We provide an efficient probate process, which is designed to provide as little bother to the Executor as possible in what is usually a difficult time. 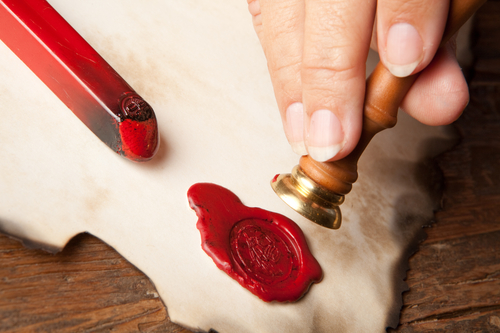 We will promptly obtain the Grant of Probate or Letters of Administration, to bring the Executor’s legal responsibilities to a close as swiftly as possible.